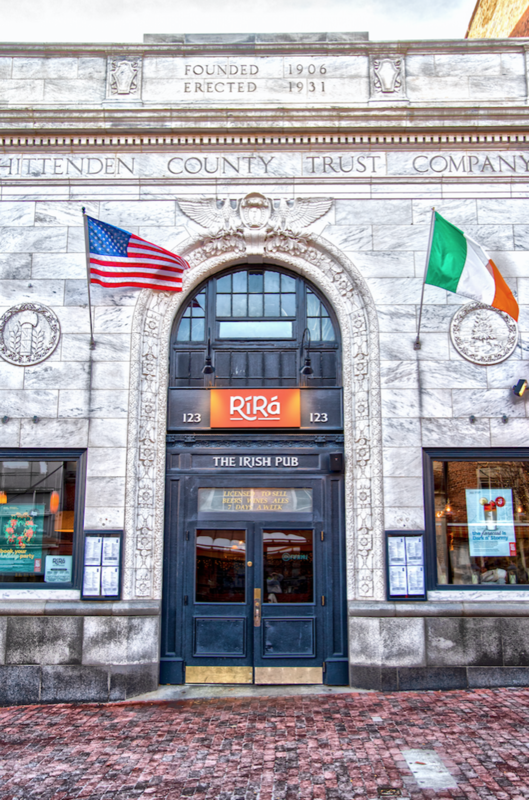 Ri Ra: A place or state where exuberance and revelry prevail, where music and merriment compete and the conversation flows smooth as the Guinness ebbs in the glass. 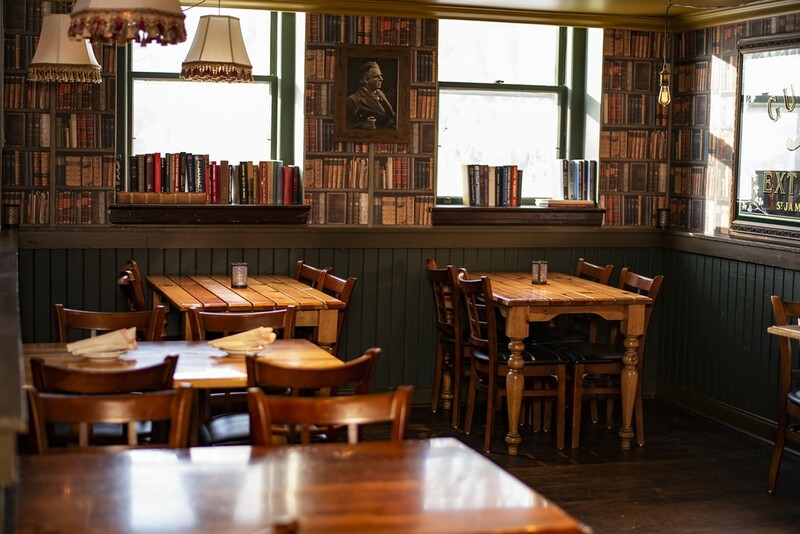 Vermont's only authentic Irish Pub brought over from Ireland herself. 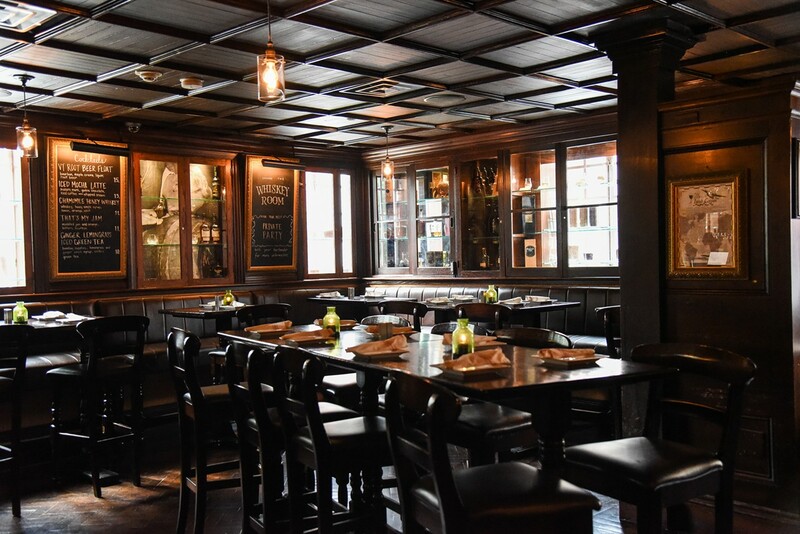 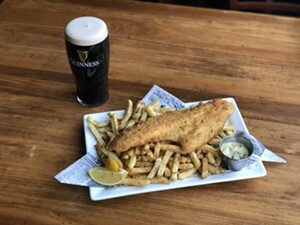 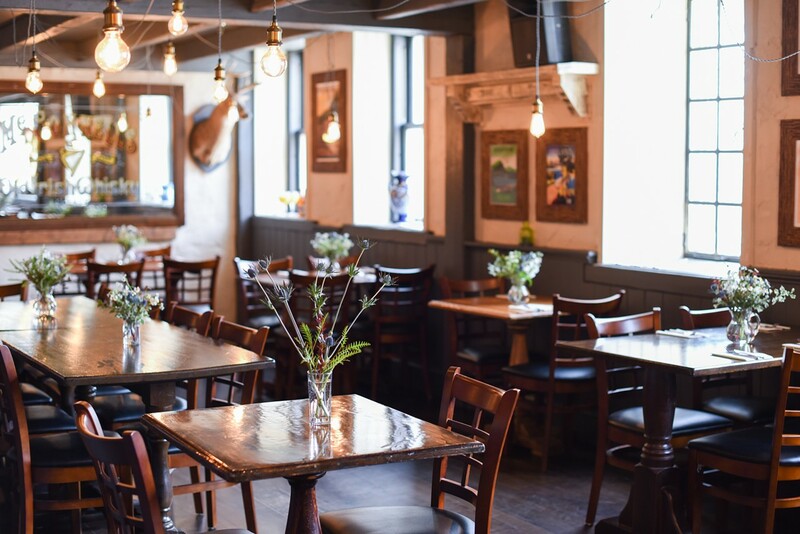 Irish antiques, great food, lively entertainment, and a friendly staff come together to create a genuine Irish Pub atmosphere. 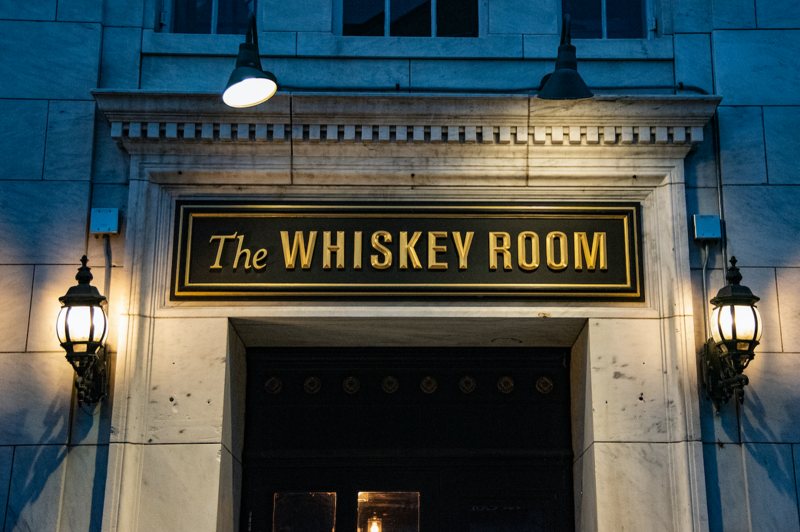 Visit our website for weekly event schedule.